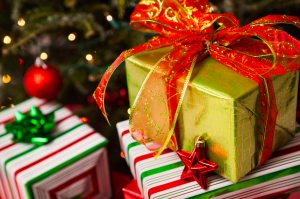 (StatePoint) According to one festive and fun annual economic indicator, the cost of this holiday season for shoppers is not expected to rise a significant amount over last year. For more than 30 years, PNC has calculated the combined estimated price of th e gifts from the classic carol “The 12 Days of Christmas.” Known as the PNC Christmas Price Index, the results can indicate what holiday shoppers might expect at the register. This year, the index calculated the total price of all 12 gifts to be $34,558.65, a modest 0.6 percent increase over last year.